The Academy of Fine Arts in Warsaw is one of the oldest and largest art institutions of higher education in Poland. 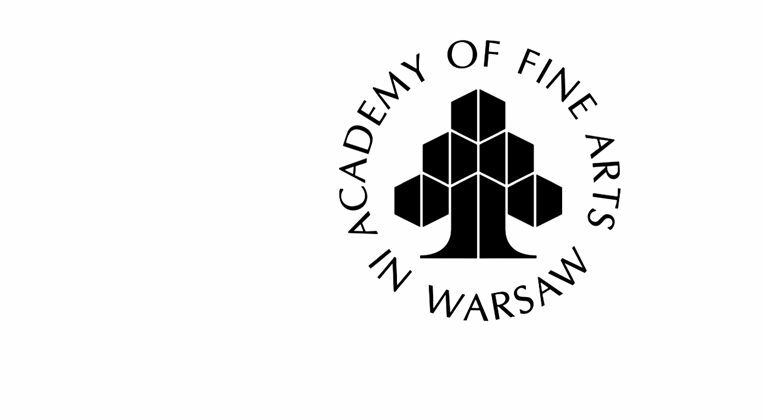 The Academy of Fine Arts in Warsaw provides art education in twenty eight different specializations and has nine faculties: Painting, Graphic Arts, Sculpture, Interior Design, Design, Conservation and Restoration of Works of Art, Media Art, Stage Design and Management of Visual Culture. There are more than 1500 students at the Academy and more than 300 academic teachers. Most of the professors are distinguished artists in their fields. Besides its educational functions the Academy plays an important role in the cultural and social life of the city. The Academy cooperates with a number of foreign research centres and educational institutions. Having more than 90 partner institutions the Academy takes an active part in the Erasmus+ programme. The Academy is a member of many international organisations, including among others, the NIKA, ELIA, Cumulus, and ENCoRE.